Rosa’s Thai Cafe is set to open their 17th branch on May 4 in Trinity Leeds. The 140-cover restaurant includes seating for 60 customers inside and a further 80 al fresco, and features a terrace. 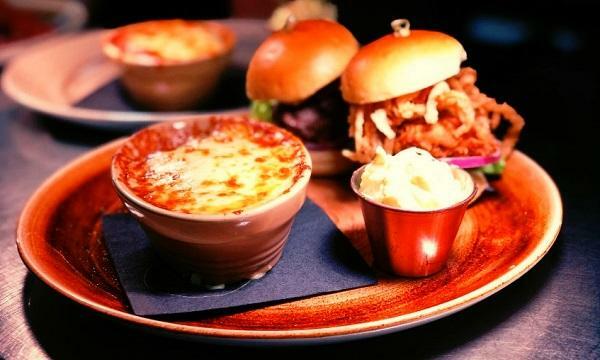 The new restaurant serves as the brand’s second opening outside the capital, both of which are in the North of England, following the launch of their Liverpool restaurant last February. Customers can expect Rosa’s signature items such as Red curry with chicken and pineapple, Spicy grilled steak salad and Stir-fried aubergine. 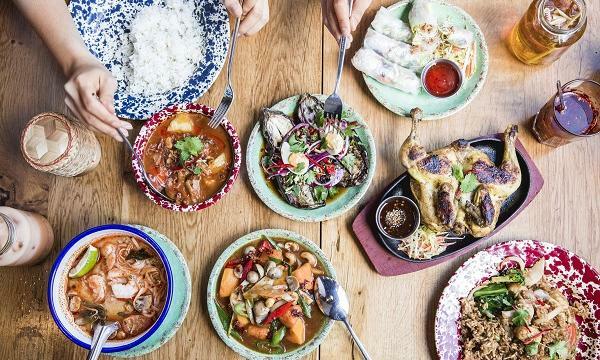 “Leeds is the next step in building out our cluster of sites in the northwest...The Trinity centre has been on my radar for a long time and we’re excited to get the site open and push on with our measured growth,” Rosa’s Thai Cafe managing director Gavin Adair said.